Home » Amy » Article » Cave Story » Final Fantasy VII » Okami HD » Graphics VS Gameplay - What Matters Most? Graphics VS Gameplay - What Matters Most? What is the secret to a good game? To many people the heart of the game lies in the functionality of how it plays, commonly known as gameplay. In contrast there are many people who prefer games that push their visuals to the limit to fully express the world they want to convey. Just like the replacement of VHS video with DVD, then the arrival of Blu-Ray, developers have always been looking to upgrade the visuals of video games while many purists argue that graphics should never be a deciding factor in what consumers spend their money on. I'm sure a lot of people have met someone who's refused to pick up a masterpiece of a game simply because it doesn't look state of the art, or perhaps it's possible a radical art style has put gamers off a title that is full of substance? Whose argument is more important? How many games actually manage to get the balance right? In this feature, we'll take a look at some games that heavily focused on one of the two respective aspects during their development and how it either benefitted or ruined them. 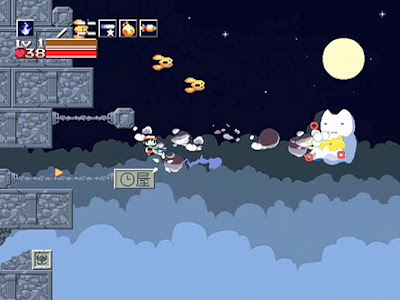 Cave Story is a free downloadable title which was released in 2004 on the PC even though from first impressions, it looks more at home on a retro console like the SNES. This game received a huge cult following and is still played and talked about today by gamers around the world, loved for its engaging gameplay reminiscent of Super Metroid. 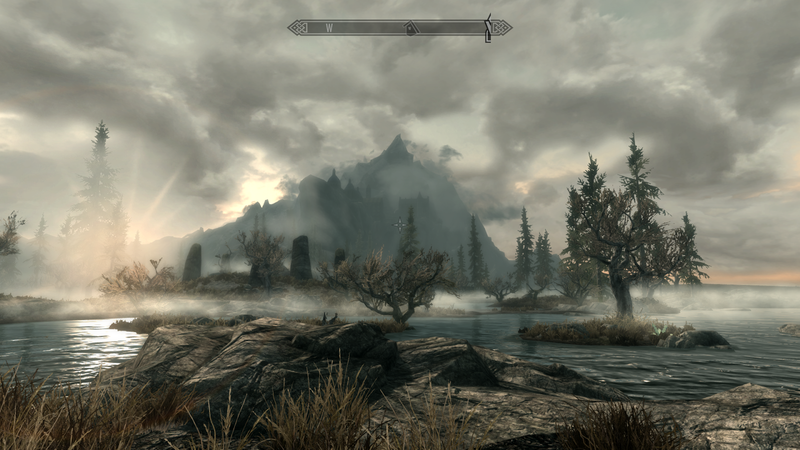 This is the perfect example of a game whose graphics did not need to be state of the art to be fully appreciated. 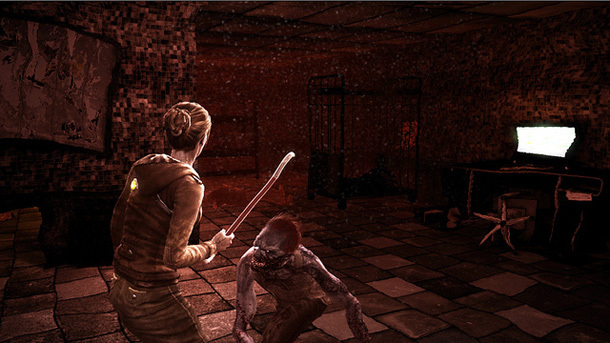 Cashing in on the recent zombie/horror video game craze, Amy is nothing like the Resident Evil or Left 4 Dead it tries to look like. Released as a downloadable title for Xbox Live Arcade and the Playstation Network, Amy uses it's up to date graphics as a ploy to try to pretend it's a big budget title with the gameplay to boot, but unfortunately it feels like the developers never really wanted to make a decent and functional game. In this case, do not judge a book by it's cover. This is not the big budget blockbuster it pretends to be. 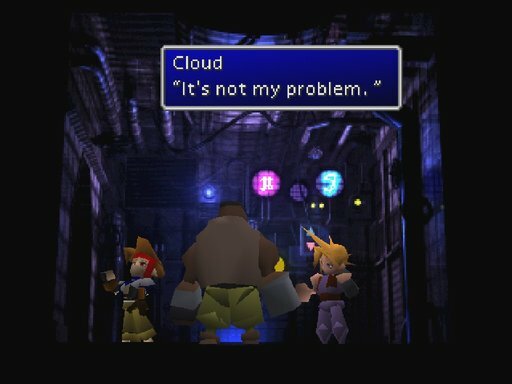 Final Fantasy VII is a game that in graphical terms has admittedly aged quite badly, but that isn't important as the gameplay found in this RPG had such a profound effect on so many people that critics and the game's fanbase - one that no doubt is still growing - cherish it as one of the greatest games of all time. Even though the character design literally had polygons coming out of every angle, they still felt more alive than many characters being introduced in video games today. When I think back on this game, I envisage lush mountainsides, huge futuristic cities and a world that felt like it mattered. I encouraged a friend back in school who was a huge fan of its sequel Final Fantasy VIII at the time to try out its predecessor and as soon as he saw what it looked like, he laughed and refused to play it, even though based on his views of VIII, he would have really enjoyed it. This proved to me early on the importance of graphics in the eye of the casual gamer and how quick people can be to avoid a masterpiece that didn't look pretty enough. The joke's on him anyway. I encouraged a friend back in school who was a huge fan of it's sequel Final Fantasy VIII at the time to try out it's predecessor and as soon as he saw what it looked like, he laughed and refused to play it, even though based on his views of VIII, he would have really enjoyed it. This proved to me early on the importance of graphics in the eye of the casual gamer and how quick people can be to avoid a masterpiece that didn't look pretty enough. The joke's on him. When talking about Okami, the description 'beautiful' is an understatement. 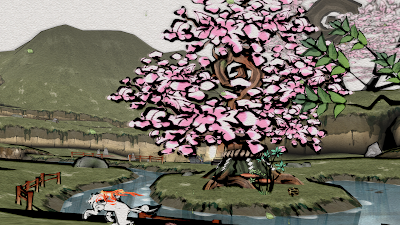 Released on the PlayStation 2 and the Nintendo Wii, Okami was a game whose graphics actually came as a package to its innovative and equally brilliant gameplay. Throughout, your main weapon and tool is a paint brush, in which you could create parts of the world around you to help you on your way. This theme goes as far as to make the entire game look like a fluid interactive Japanese painting. 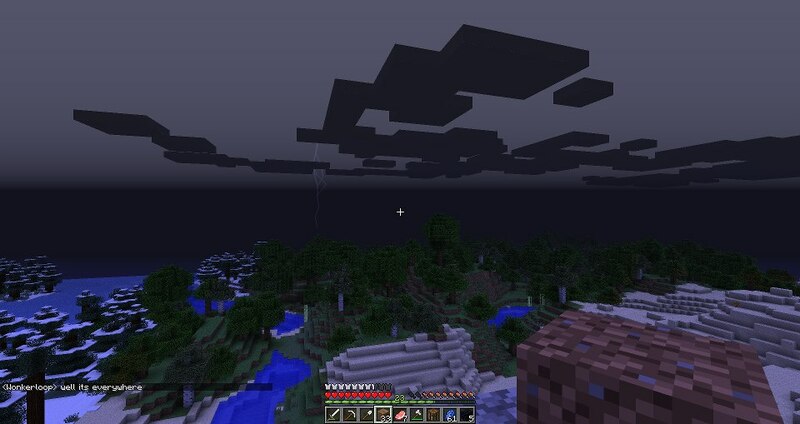 Better yet, the game was recently released in stunning HD in for the PlayStation 3. In my opinion, graphics will never be able to trump gameplay in terms of what makes a top quality game, but in this fast moving world where the easiest way to get somebody's attention is by a quick glance and in a time when films and games are getting less and less distinguishable between each other, graphics are as important as ever in the entertainment industry. While there are a few games whose creators took enough care, time and attention to detail to make them look as great as possible while equally never skimping on the gameplay (Skyrim, Metal Gear Solid 4) if there was a game whose graphics outweighed the enjoyment I had from actually playing the game and vice versa, I would pick the more enjoyable game in a heartbeat. 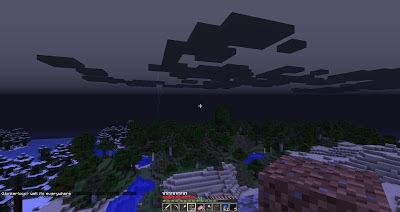 It seems to be more rewarding overall for the actual developers to focus on original ideas more than groundbreaking graphics, as proven in the pixelated cult indie game Minecraft which has quickly risen to become one of the most talked about and most played games of today. Gameplay, but for most PlayStation "gamers" (they're not real gamers) it's graphics. Oh that rich. So as a developer you'd say "we have not the money nor the knowledge to achieve both"? You know you're fucked as a gamer when you get a post that supports the existence and doesn't even try to get the ball rollin' on the solution. ..But that's exactly what I talked about when I concluded the article with Okami, a perfect example of innovative gameplay merging with beautiful original graphics. For me it's always been game play -> graphics and I hope that is the same for most gamers also. Take a look at the thriving indie platform, a wealth of new titles coming out that have minimalistic graphics but great game play, LIMBO comes to mind? Obviously you can combine the two as well resulting in games like The Witcher and modern shooters such as Battlefield which adds to the realism thus enhancing the overall experience but always the core game play is there. The new console's announced recently are expected to be on par with current PC hardware specs so the market is their for high-fidelity looking titles. What I don't like however is when developers "advertise" their games with non in-game footage selling the appearance that it looks better then it is often to bring up some shortcoming within the game.